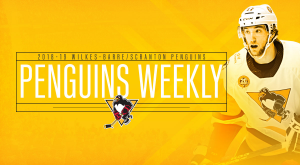 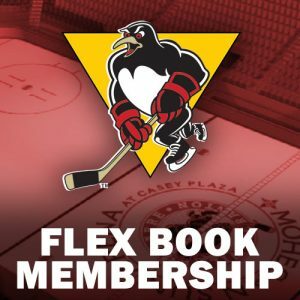 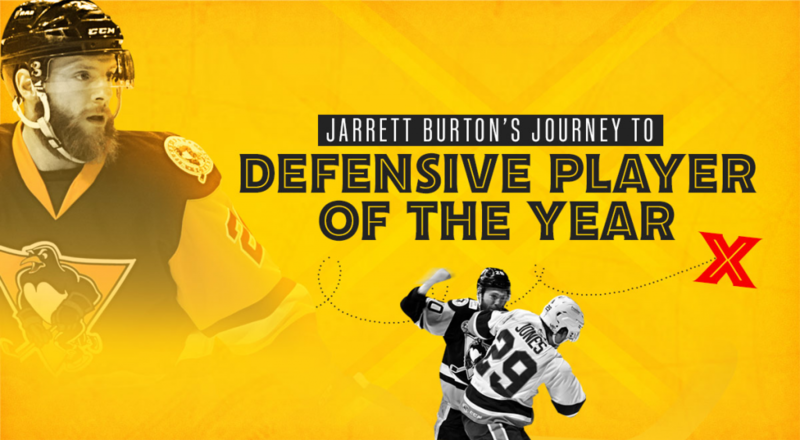 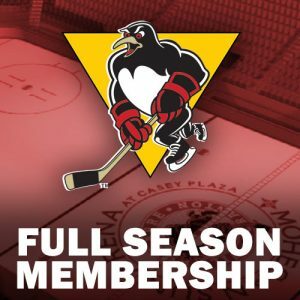 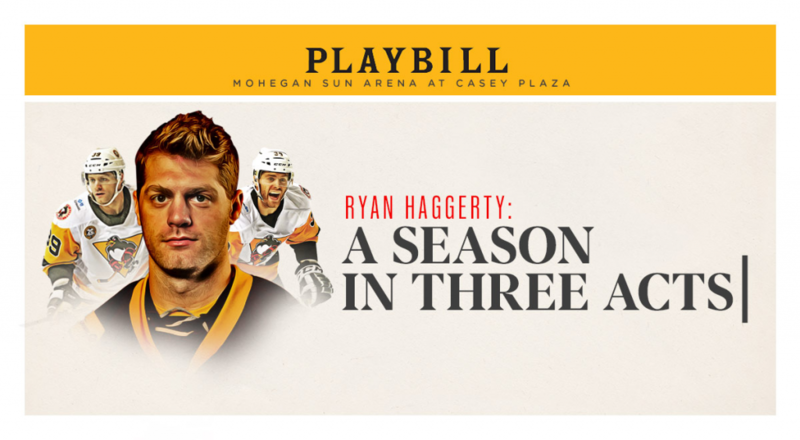 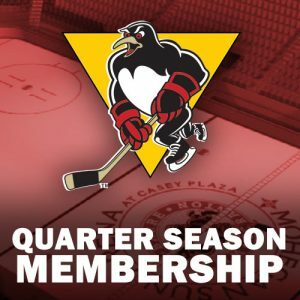 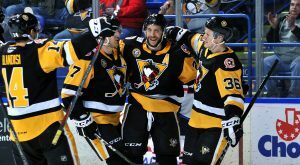 Wilkes-Barre/Scranton (35-28-7-3) faces do-or-die three-in-three in the team's last weekend of the regular season. 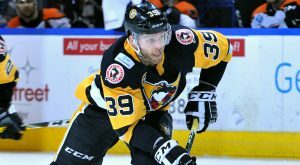 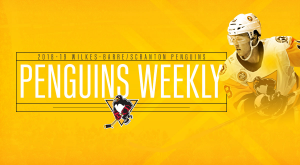 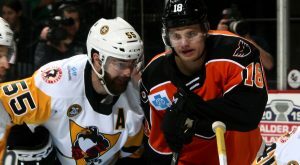 Wilkes-Barre/Scranton (28-23-6-3) looks to carry the momentum from its latest comeback into divisional showdowns and its annual St. Patrick’s Day game. 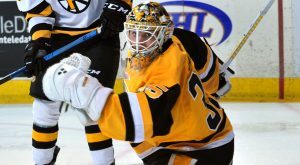 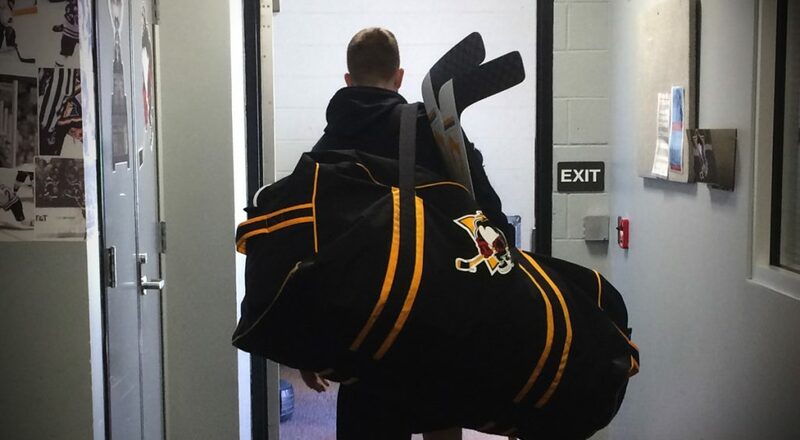 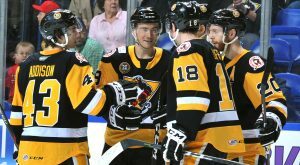 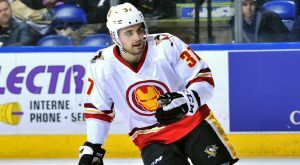 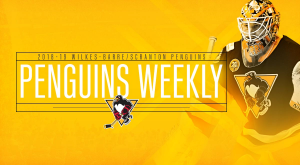 Sam Miletic’s overtime goal completed a comeback victory for the Wilkes-Barre/Scranton Penguins, who defeated the Syracuse Crunch, 4-3, on Saturday night.